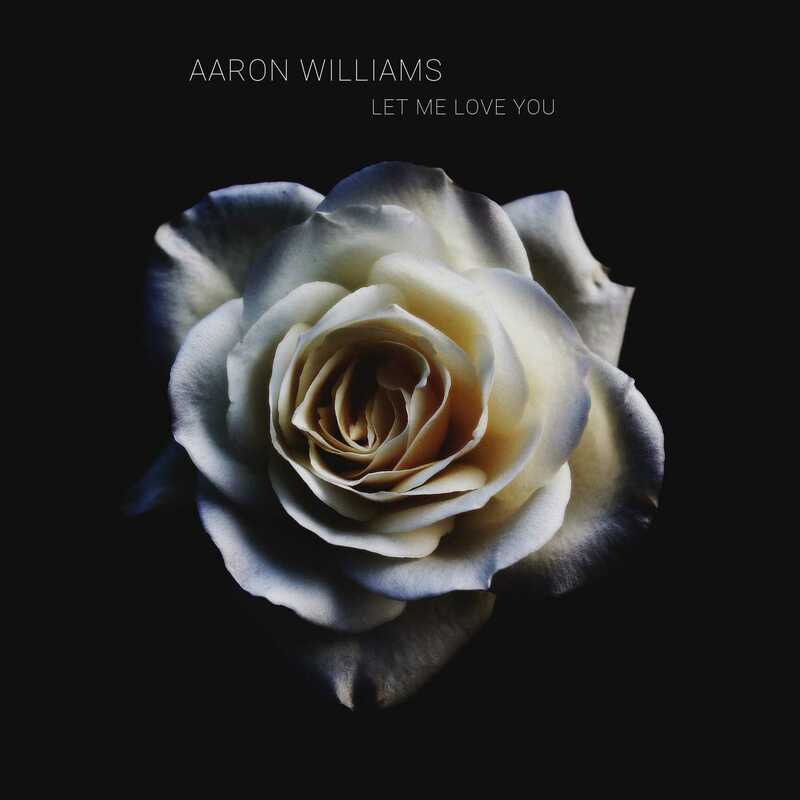 December 1st release date for “Let Me Love You”, o..
December 1st release date for “Let Me Love You”, original song. It will be in some of the stores on this date. Be sure to check back on Aaron Williams’s Page late December 1st evening and we will have a post with list of the stores available. The other stores will be coming shortly afterwards.